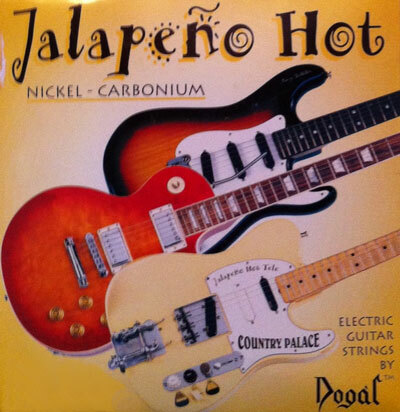 Are these strings as hot as jalapenos? You tell us! If you like to bend notes, these strings are specifically designed for you. They can take a beating, whether you're into blues, bluegrass, country, or rockabilly.